Players learn to make inferences and explain how they know by identifying key details and vocabulary when answering "who", what" "where" "when" and "how" questions. 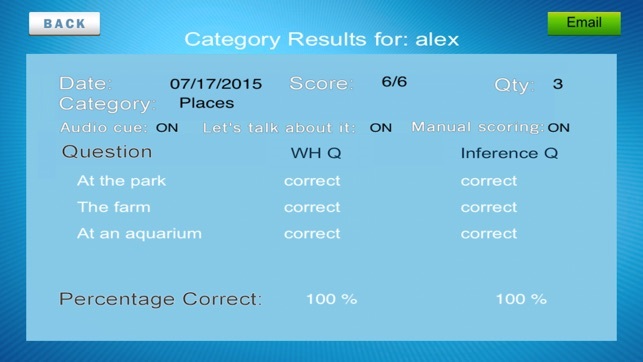 It includes over 10 categories and 500 questions to strengthen verbal reasoning skills. Teachers have reviewed and linked How Do You Know? app to core curriculum standards in the US & UK. • Questions comprehension of "who", "what", "where", "when" and "how"
About the author: Lynn Epstein, MS, ASHA certified speech language pathologist with over 30 years of clinical experience in child language and communication development. How Do You Know? 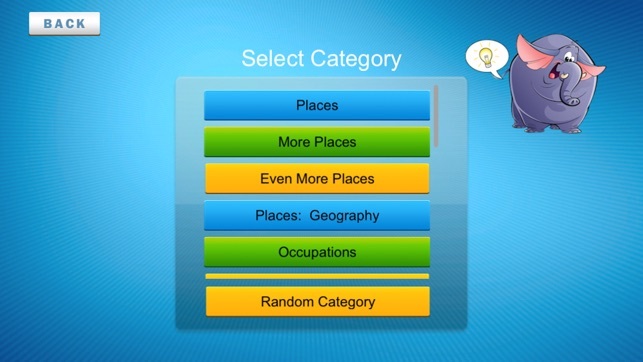 app is based on successful strategies and lessons used with thousands of students to strengthen communication and verbal reasoning skills. Or check www.lagunabeachlanguagespeech.com for language boosting ideas! Finally, an app that not only asks "What is it?" but also, and more importantly, "How (in the heck) do you know?!" There are a lot of categories to choose from but I especially appreciate the emotions, geography, and animals categories. The pictures and sounds are clear and straightforward. It is presented in multiple choice format with an array of 3. The app covers many IEP goals and delves into all areas of language. Highly recommend!!! Our speech therapist recommended this game/app for our son. I gave it to him in the back seat of our car on the iPad and he loved it! 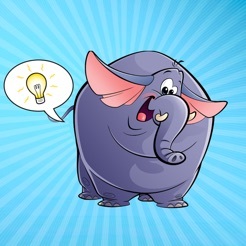 There is a fun elephant sound when he gets questions right and he's learning while playing. He likes it so much he asks for it on his own. Well worth the ten bucks! Wh questions AND How questions! 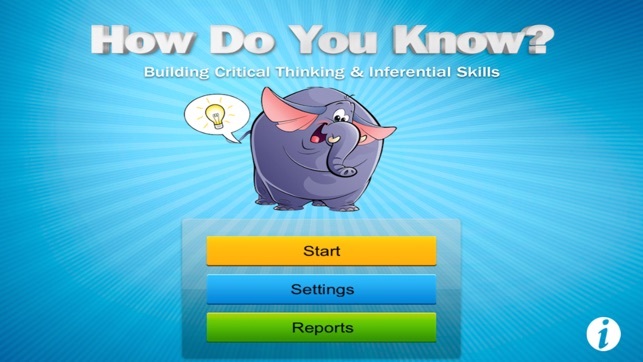 This app offers many categories to practice critical thinking and question comprehension. 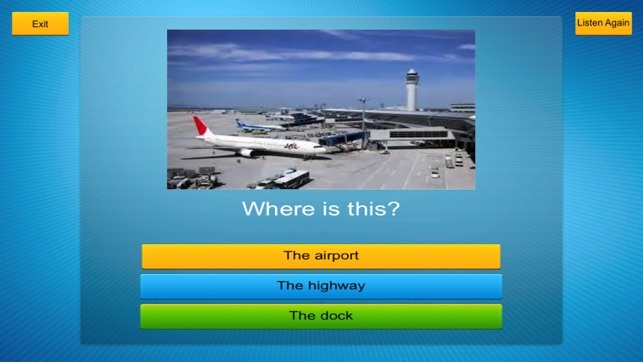 Great for building vocabulary and verbal reasoning. The 'Read to me" option and reports are very handy.